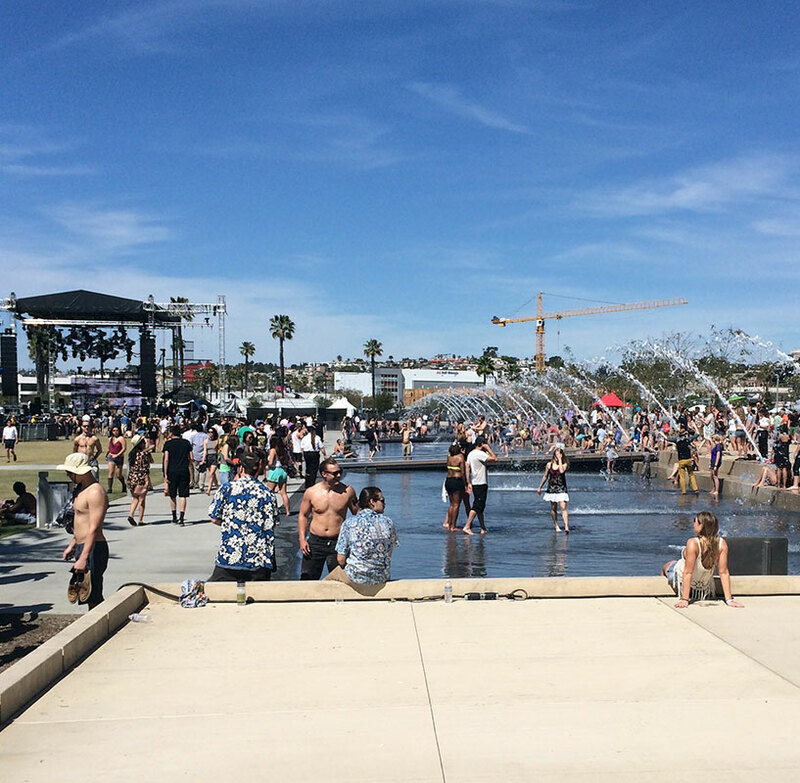 This past weekend I got to attend the 2 Day CRSSD Festival at Waterpark, San Diego and I must say it was an amazing event. 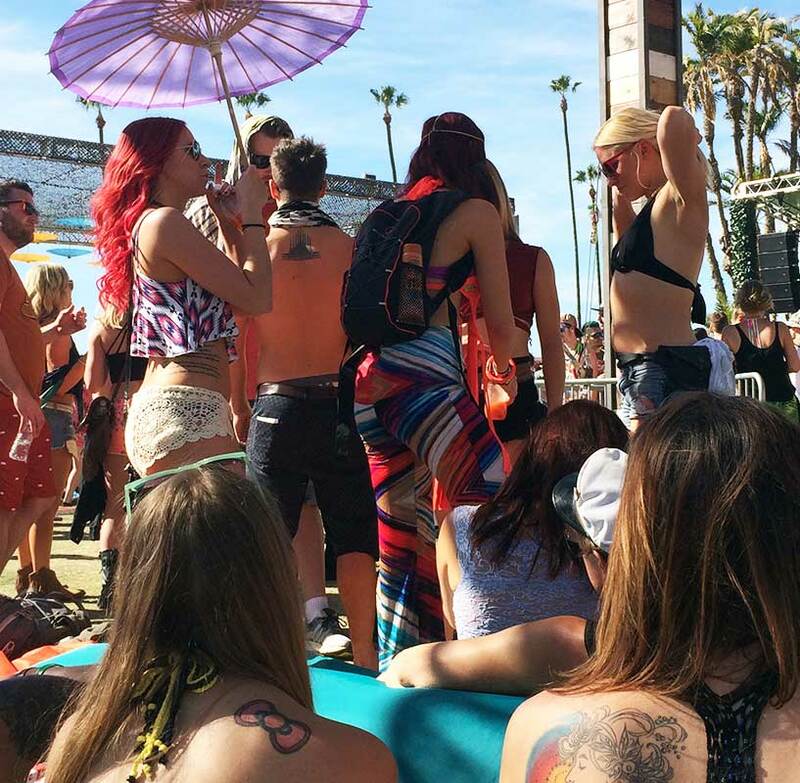 Such a clean and relaxed atmosphere, good fresh crowd with great local DJs as well as big headliners like Empire of the Sun, Odesza and Chromeo. To listen to music by the water with such a beautiful sunset, I couldn't ask for a more relaxed place to attend a music festival. My favorite DJs was Odesza, also the main reason I went - they brought that place to it's feet. Their music, drums, graphics production was awesome. They put on a show. Empire of the Sun was great as well with their costumes, 80's style vibe, dancers and light up guitars had that place dancing at night. New DJs called Flight Facilities did amazing with their unique beats and had live singers perform, pilot costumes and graphics makes you feel like you were taking a journey with them. Overall, where the festival was located was nice and chill, next to the broadwalk and ocean, food was great and the homemade lemonades saved us from the California sun. I can't wait to see who they bring in next year.Check out some snapshots below I took while at the festival. My favorite shot of us. The sunset each night was so pretty and relaxing.